The Election Commission has asked the country heads of six social media platforms, including Facebook, Twitter, Whatsapp, Google and others for a meeting on Tuesday. 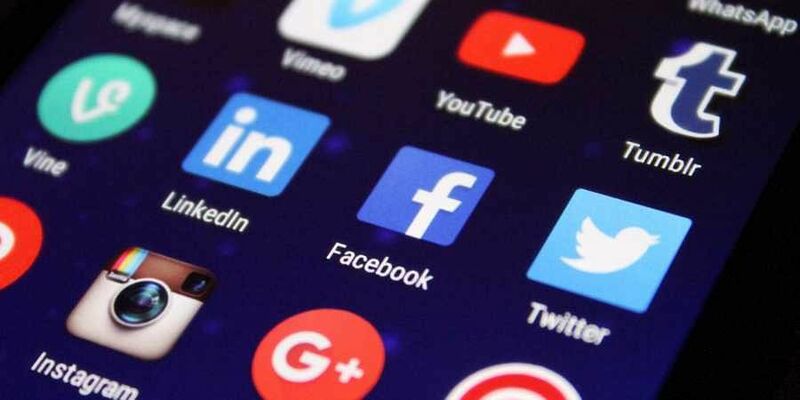 NEW DELHI: Seeing the rampant misuse of social media platforms during campaigning, the Election Commission has convened a meeting of country heads of major social media companies next week to discuss issues related to the use of social media in forthcoming elections. Officials said that the main issues for the meeting include “evolving mechanism by the social media platforms to prevent abuse on their platforms” and pre-certification of all political advertisement on social media platforms by the Media certification & Monitoring Committee (MCMC) of the Election Commission. The Commission also wants social media platforms to undertake information education and communication for their users about “unlawful conduct during the election and in particular during the prohibited period of 48 hours.” It also wants the adoption of a general Code of Ethics by social media intermediaries. Instances of fake news on social media and its viral circulation have become a cause of concern ahead of the crucial polls. To meet the challenges, Facebook last month expanded its local fact-checking network and also introduced stricter rules for political advertisements in India. WhatsApp has also introduced product changes and undertaken awareness drives to prevent the circulation of fake news.